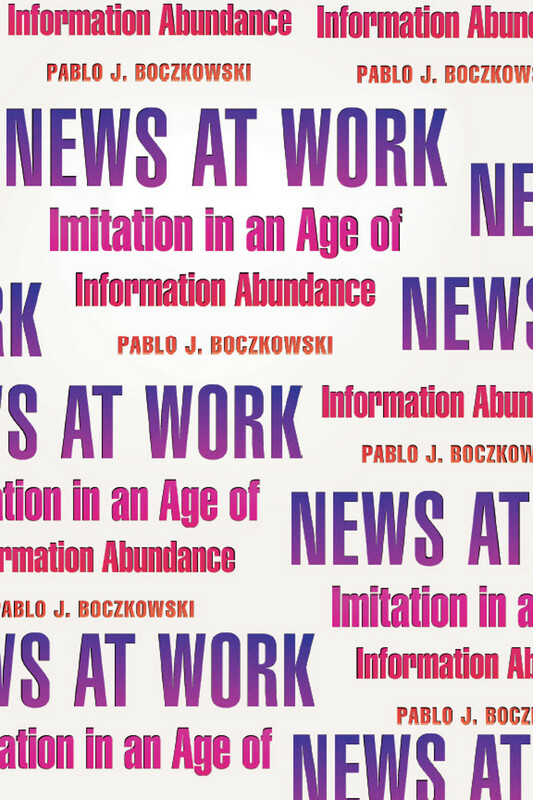 Yesterday, Harvard’s Nieman Journalism Lab ran a piece discussing Pablo J. Boczkowski’s new book News at Work: Imitation in an Age of Information Abundance. Boczkowski, a pioneer in the field of exploring the effects of technology on the media, takes a look at how the Internet has changed the way the news is both consumed and produced. In particular he examines the phenomenon of how the limitless space and interconnectivity of the Internet has led to a surprising homogenization of news stories. To a degree, the reasons this has happened are fairly simple. Right now it’s likely that while reading this you’re also keeping an eye on the current headlines, whether you’ve got CNN’s website open in another tab, RSS feeds filling up your Google Reader, or Twitter feeding you a constant drip of headlines and links. And if consumers of the news are closely monitoring breaking news, you can bet editors and reporters are even more concerned with what the competition is up to. The papers Boczkowski studied have introduced a role in their staffs that they call the “cablera” (loose translation: “the cable guy”): someone who sits in the center of the newsroom, all day (lunch eaten at desk), and whose job it is to monitor the web, radio transcripts, cable feeds, and, of course, competitors’ websites. Constantly. The cablera then sends relevant updates, via IM, to staffers—resulting, Boczkowski said, in a kind of “constant bombardment” on all sides. And staffers, in turn—with the help of the information provided by the cable guy—are expected to produce six to eight stories a day, in addition to updating the existing ones as needed. Read more on the effects of “churnalism” over at the Nieman Lab.